The welded Cr Mo 4130 steel fuselage is much stronger than bolted together tubes, partly because the steel tubing is stronger than alloy, but mainly because it's a rigid triangulated structure. Many of the 'pin jointed' microlights have a degree of movement about those joints. See the "build quality" page for a full description of the whole EuroFOX construction design. The EuroFOX wing design is far more efficient and stronger than other high wing microlight types that use the simplistic 'ladder rack' construction, with the profile determined by battens, which all leads to drag and hence efficiency loss. 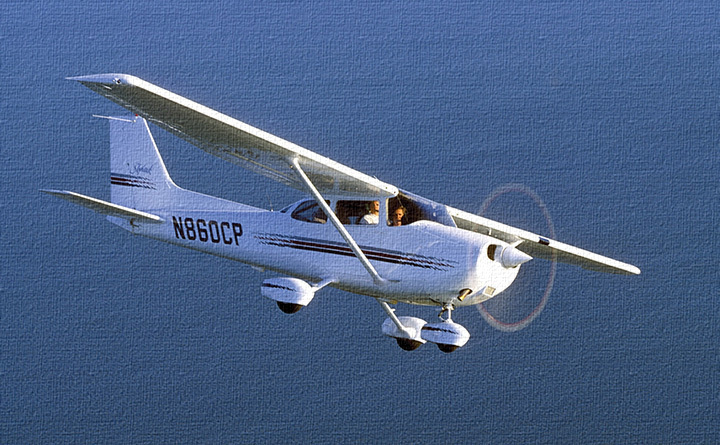 The basic specification of the EuroFOX already includes many features other aircraft in the same class either don't offer, or add them as options. See our "kit detail" page for exact contents, and compare. The EuroFOX is available with many options to suit everyone's taste. Finally, be careful when you hear aircraft agents or manufacturers quote "cruise at 100mph" or similar. Cruising speed is directly related to fuel burn, so it's important to know what the fuel burn is at claimed cruise figures. For Rotax 912 powered aircraft as a guide, 4000 rpm will be about 10 litres and hour and 5000 rpm around 18 litres per hour. The EuroFOX genuinely achieves 100 mph at the lower economical rpm setting of 4200 rpm. Make sure you check out the actual fuel burn and rpm before accepting any "cruise" speed claims. Other high wing microlights claim100 mph cruise, but this requires 5300 rpm on 100HP (which they do not define in their claim). I can thoroughly recommend the Eurofox experience to anyone who fancies building their own plane, appreciates great design and places high value on quality and top-notch support. My Eurofox journey has been a very happy and fulfilling one, but I'm beginning to realise that I'm perhaps only now starting the real journey - spreading my wings to pastures new at airfields up and down the country and beyond, at the helm of a very foxy lady! My permit arrived a couple of days ago and the weather today was calm so I took the aircraft up solo for the first time. - Remember John, this is a stick and rudder aeroplane - I did a fair bit of general handling and a total of 10 take-offs and landings in 2.3 hours (2 flights). I am now starting to appreciate why these aircraft are so popular and enjoyed by their owners. The difference in responsiveness and performance compared to what I have been flying for the past 10 years is remarkable. The performance with the Rotax and the Swirl prop. as currently set is nothing short of amazing. I was throttling back to 1200fpm in the climb (with virtually no headwind) and yet a 90kt cruise only needed 4250RPM (which is OK as far as I'm concerned .. The C42 that I sometimes fly uses 4800RPM to achieve 82kts). Anyway, many thanks to you and Adrian for all your help and support during the build. It has all been a great experience and Flying a 'plane that I have built myself ranks right up there with the most memorable events in my life. The EuroFOX is everything I knew it would be, beautiful to fly. The quality and performance of the EuroFOX far exceeded my expectations, I knew it would and it is why I wanted to have one for many years. Having sold my previous aircraft (Skyranger Swift Rotax 100 HP) to a friend, we flew in formation and cruised at 90 mph, with the EuroFOX at least 600 rpm less on its Rotax 80 HP, making it less than 10 liters per hour. The EuroFOX is very slippery and efficient at speed. My next task is to do the same test with a C42 microlight that I also owned previously, where similar results are expected. The EuroFOX is the best performing and most comfortable 3 axis microlight I have ever owned. The quality of the EuroFOX exceed that of any other kit aircraft that I have seen.The quality of the kit is reflected in the finished product; which is achievable by mere mortals rather than exclusively to seasoned engineers. Even with the reliable 912UL 80hp engine we get more than adequate performance and this is currently giving us a frugal 9 l/hr. Plenty of comfort and practicality, but much more importantly IT'S GREAT FUN!! 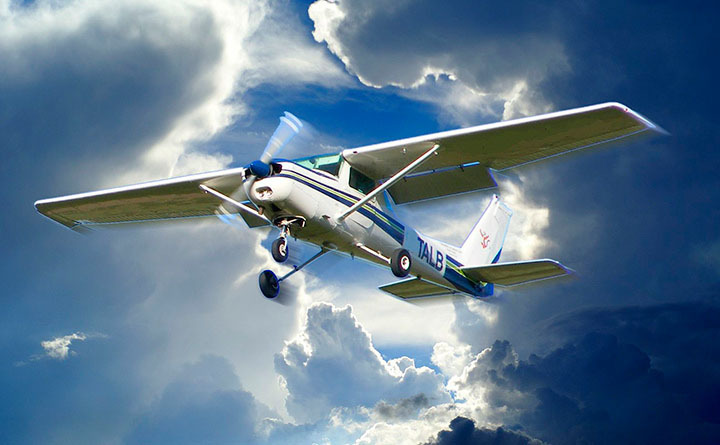 The support and backup we have received from Roger and Adrian of EuroFOX Aviation has been second to none, right from the initial enquiry and throughout the build, sometimes at all sorts of unsociable hours. This does not cease even when plane is complete and fully signed off. Thanks guys! I received G-NIKS in late 2012 and started the build straight away. 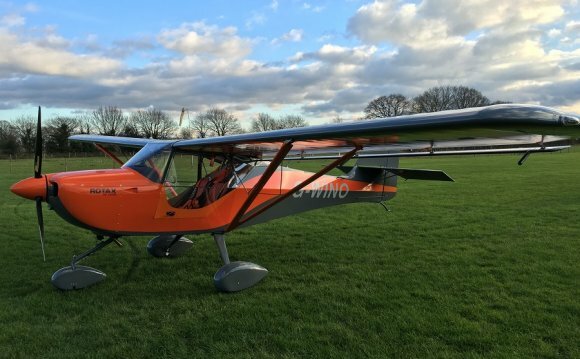 I was eager to get it into the air as soon as possible as I had sold my Skyranger Swift with a 100 hp Rotax engine to fund the purchase and I was getting withdrawal symptoms. The build went very smoothly and I had it finished by the end of March. The Best Off Nynja (English: Ninja) is a French ultralight aircraft, designed by Best Off in conjunction with their British importer, Flylight, and produced by Best Off in France. The aircraft is supplied as a kit for amateur construction.